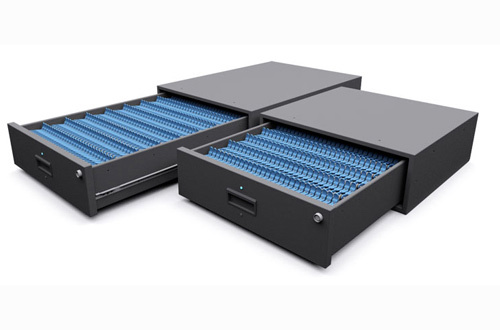 BuildingLink approached Vertex to design a complete new system for its customers. 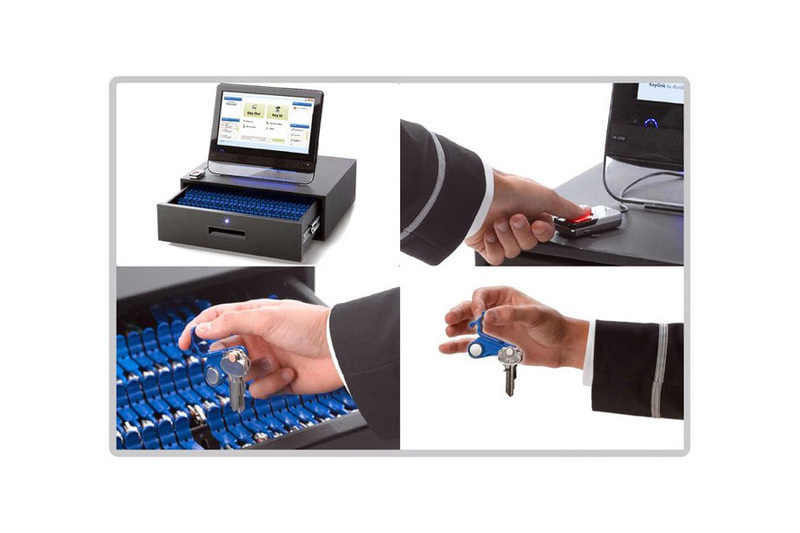 The KeyLink System is a complete electronic key security hardware/software solution to organize sets of keys, prevent unauthorized access, and provide a fully-documented audit trail of all key activities. 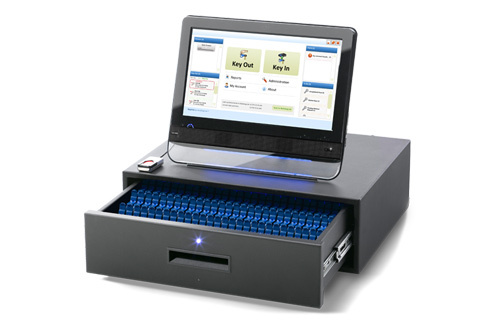 A KeyLink system consists of one or more locking drawers, a set of SmartTags, a standard PC, and an internet connection to connect to the KeyLink cloud servers. 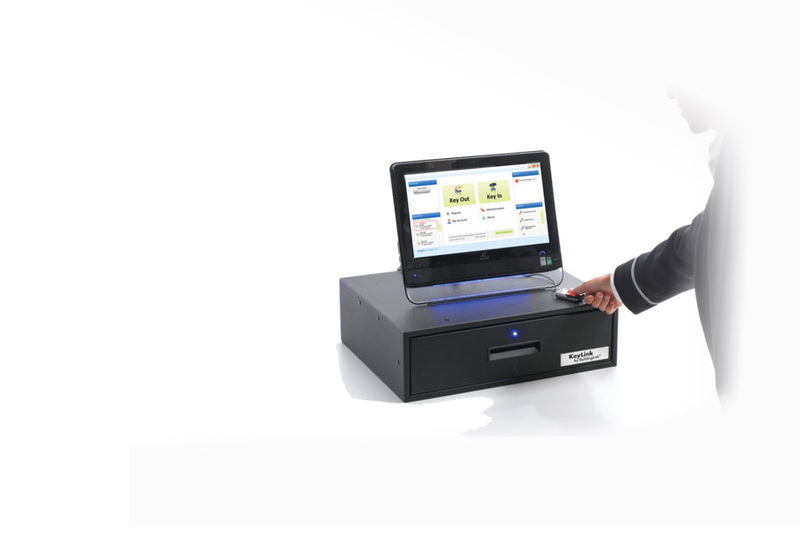 The KeyLink software uses a building’s PC to unlock and relock the drawer when it receives a command from an authorized (and biometrically authenticated) user. Vertex’s responsibility was for the complete hardware electrical and firmware design & engineering, prototyping and production, vendor sourcing and liaison.